PROFESSIONALISM THROUGH FULL-FLEDGED SPECIALIZATION, KNOWLEDGE AND EXPERIENCE – THAT IS THE IWANOWSKI BRAND’S KEY – OUR PASSION: QUALITY FORGED OVER THE YEARS THAT OUR CUSTOMERS CAN RELY ON. 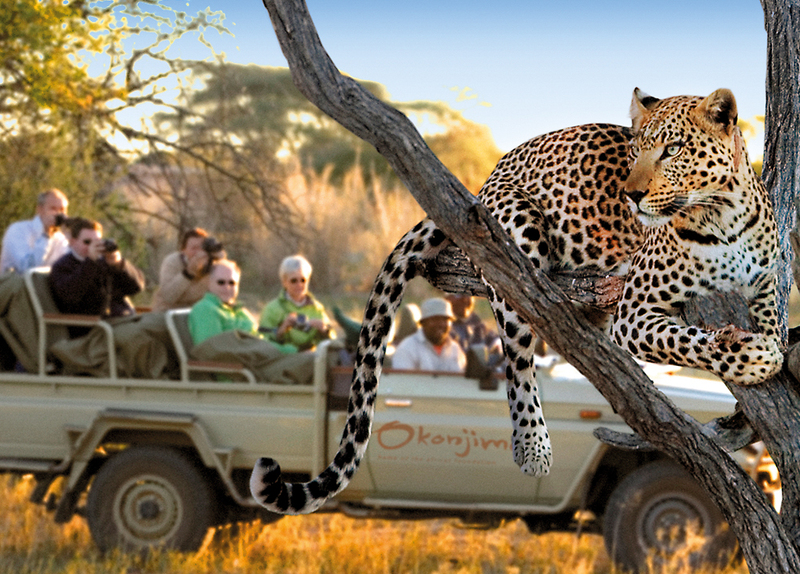 THE FIRST TOURISM ROUTE IN NAMIBIA ESTABLISHED AS A STANDARD! 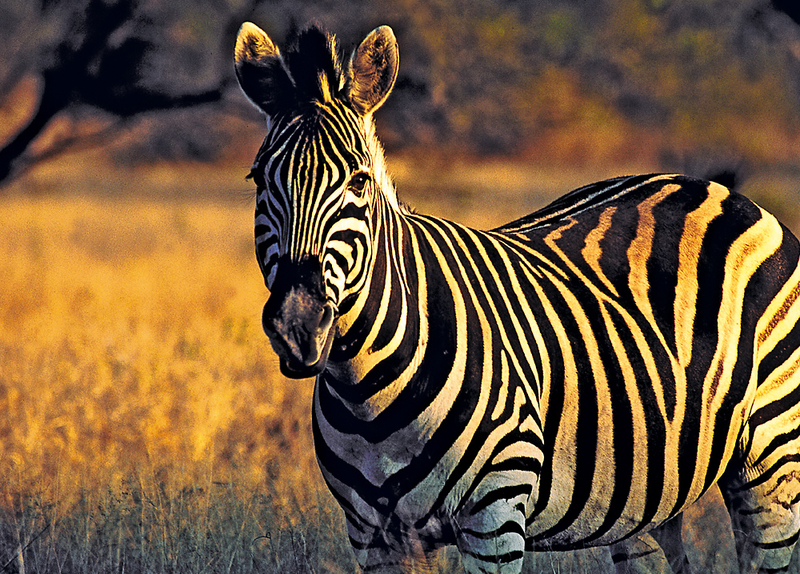 Our first route through Namibia spanned the most important attractions, such as the Etosha National Park, the rock engravings of Twyfelfontein, the dunes of Sossusvlei, the Fish River Canyon and coastal cities like Swakopmund and Lüderitz. This became the standard route for many visitors. 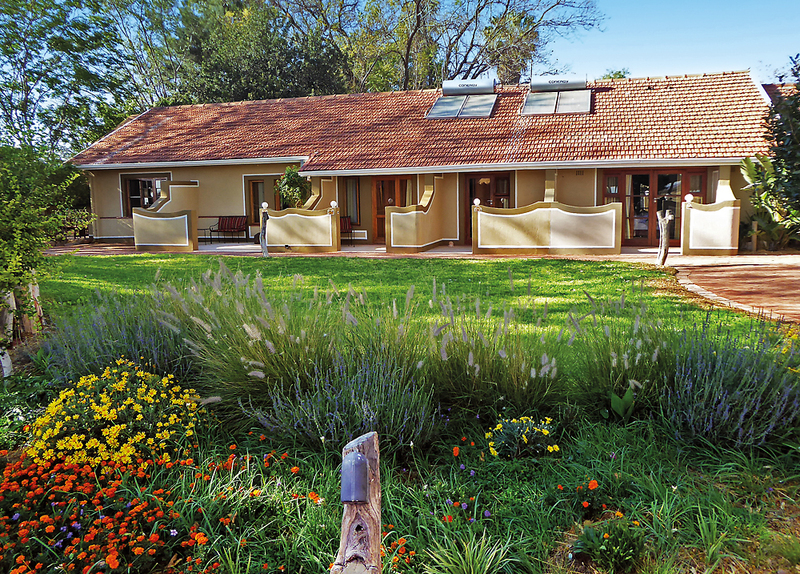 GUEST FARMS INSTEAD OF HOTELS! We spent the nights on guest farms. Still a rarity at the time, today a nationwide network of guest farms provides an exceptional alternative to conventional hotels. 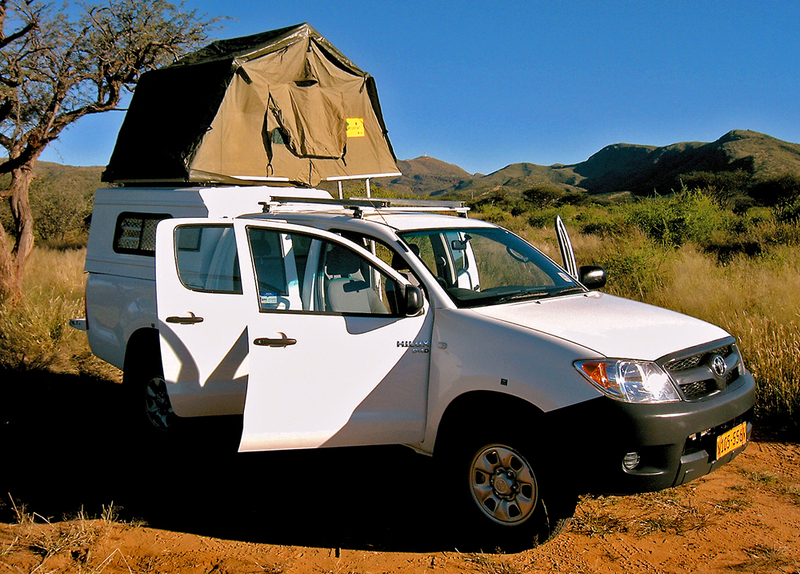 4×4 – EQUIPPED WITH TENTS! 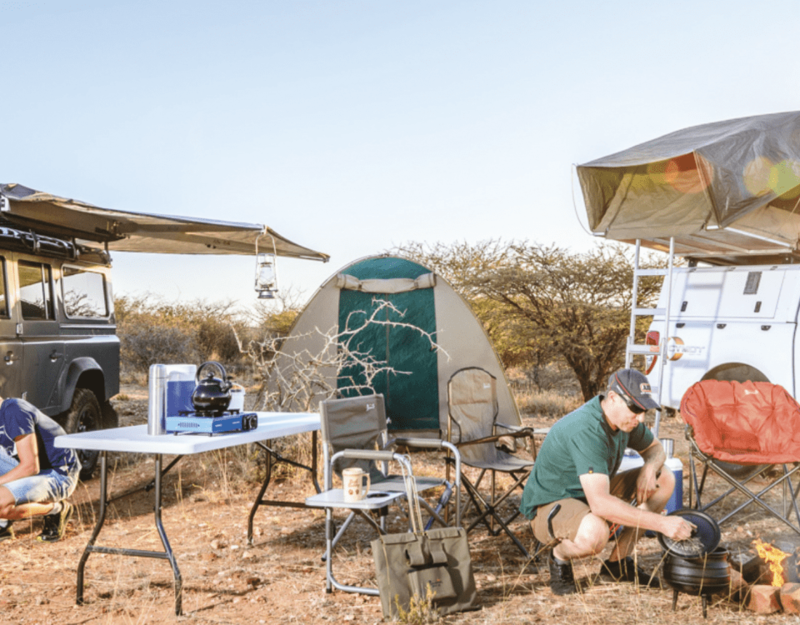 At first, it required some persuasion to convince car rental companies to offer all-wheel-drive vehicles to our customers for mastering the intermittently rugged terrain. 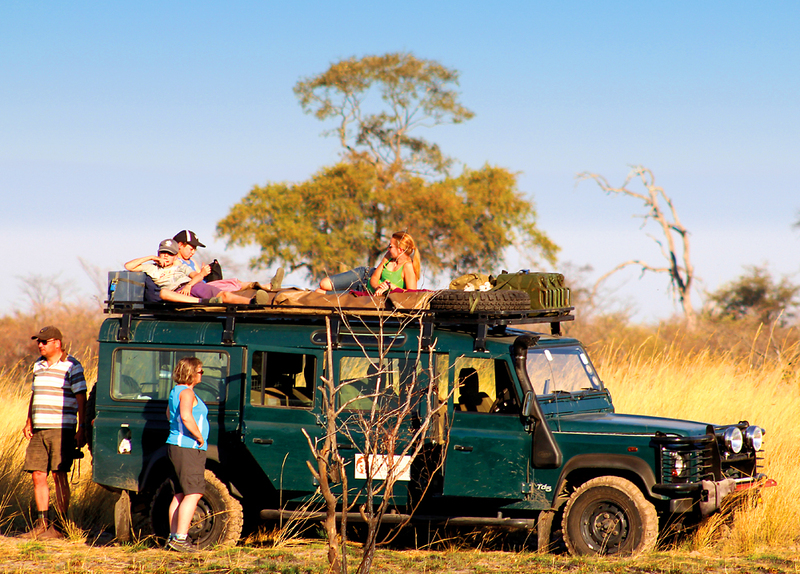 Iwanowski‘s also ushered in the era of the convenient roof-mounted tents, today’s standard in Namibia. 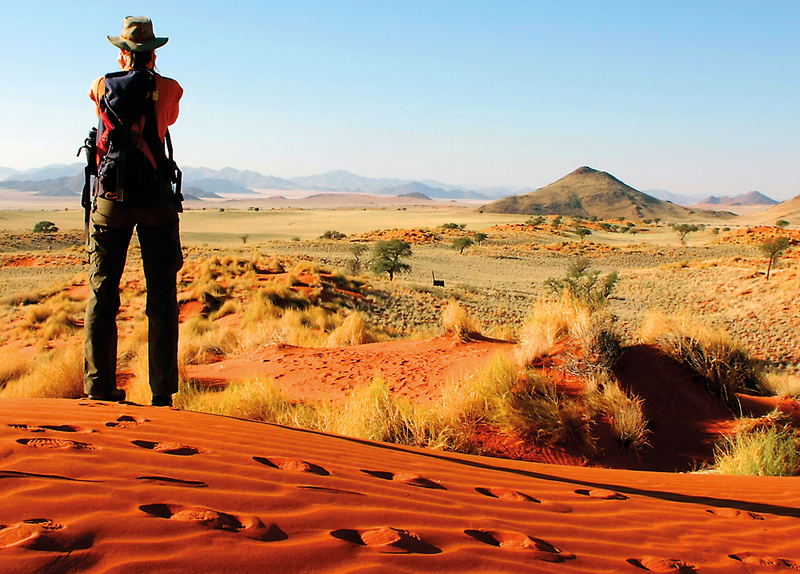 We still actively travel through Namibia for weeks every year to discover new adventures, re-evaluate established ones, and examine everything ourselves. We dedicate our years of experience, current on-the-road knowledge, and seasoned on-site partners’ expertise to making the journey of your life become a reality. 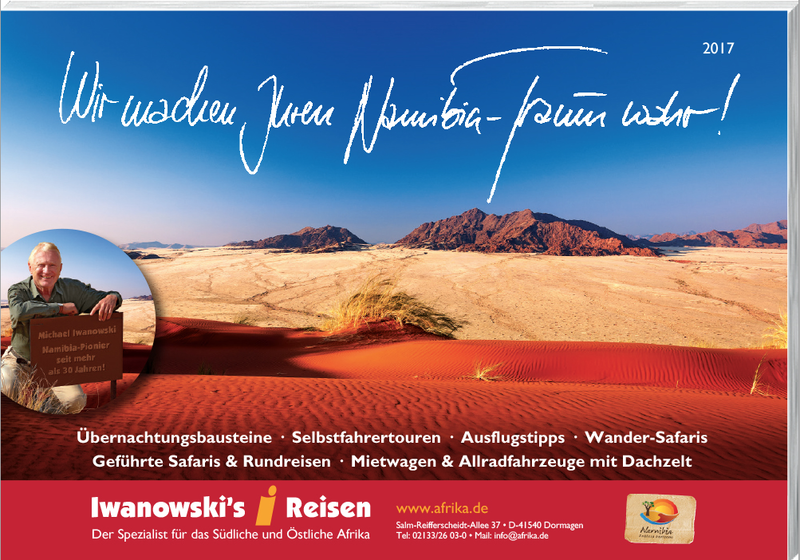 In cooperation with the NTB we annually publish a specialized German-language catalog about Namibian adventures. Let yourself be inspired and contact us to make your individual dream come true!